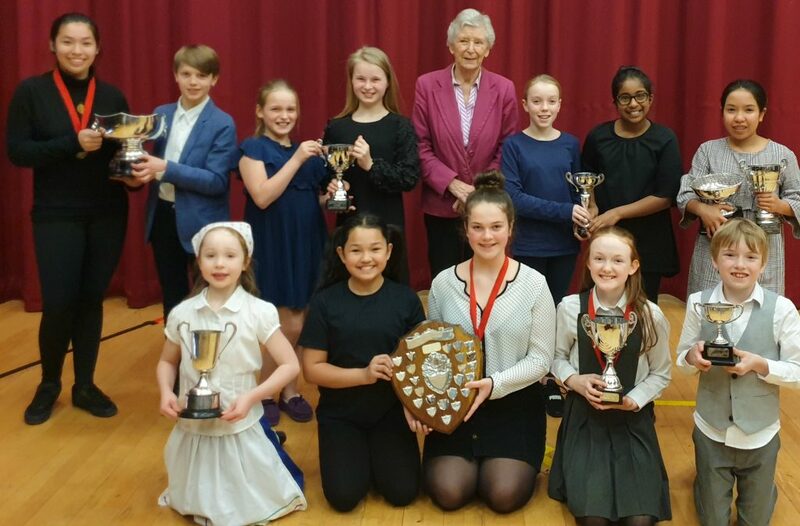 Congratulations to one of Lamont Drama’s most long-standing pupils and assistant teacher Kathryn McEvilly. 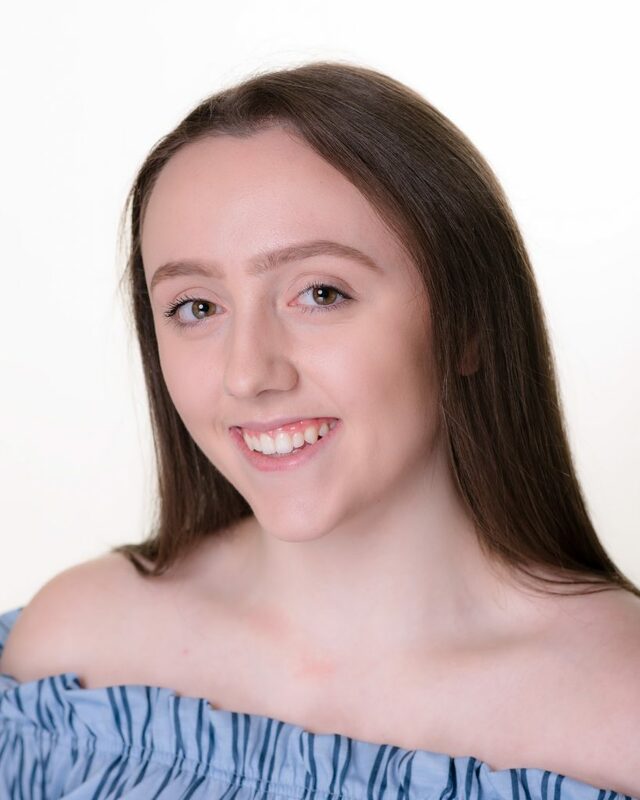 Kathryn, who is currently in Year 13, has been offered a place on the BA (Hons) Musical Theatre Degree at Italia Conti in London – Britain’s oldest theatre arts training school and renowned throughout the world as a training centre of excellence. 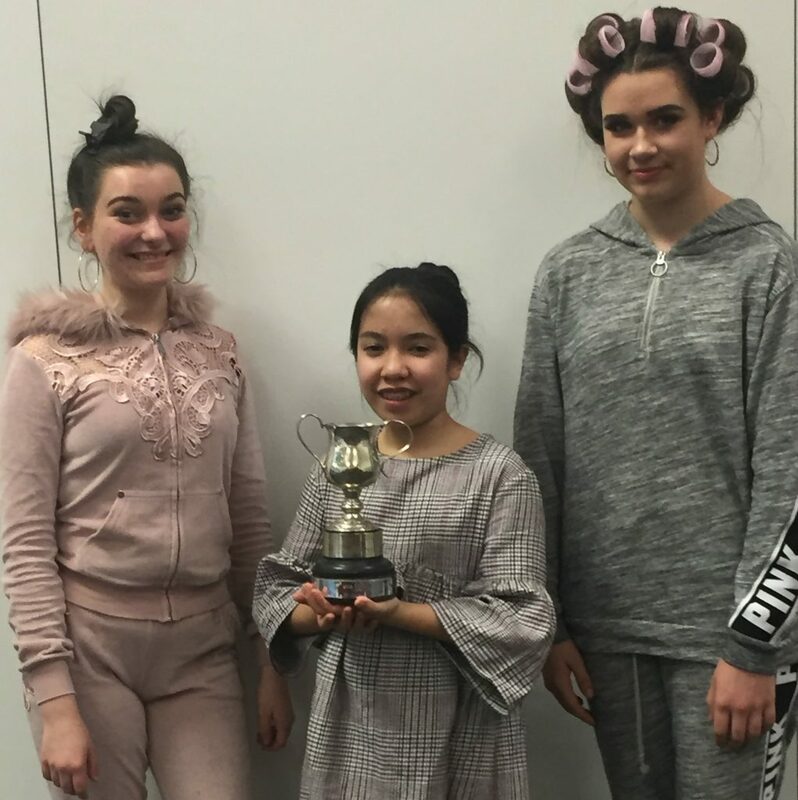 The course involves acting skills including: scene study, improvisation, stage combat, acting for screen, practical voice and accent work, singing skills including: technique, repertoire, ensemble, 1:1 lessons, microphone technique and music theory, as well as dance skills including: jazz, ballet, tap, commercial, contemporary and aerial. Other projects throughout the three years include: song writing, studying various practitioners and the opportunity to appear in new music videos – to name but a few. 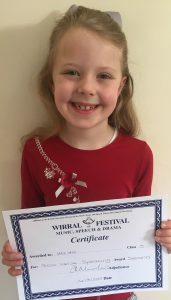 Kathryn added: “At the end of my third year I will perform in two fully staged musicals, a West End Showcase and summer show, as well as creating a practical piece of Musical Theatre performance for my dissertation. It is an extremely intense and demanding course that prepares you to embark upon a successful professional career in the performing arts industry. Just started work yesterday on a choral verse speaking piece with my talented 9.45 a.m. Saturday group. They have only been coming for a short while but have all made so much progress with their expression and confidence. 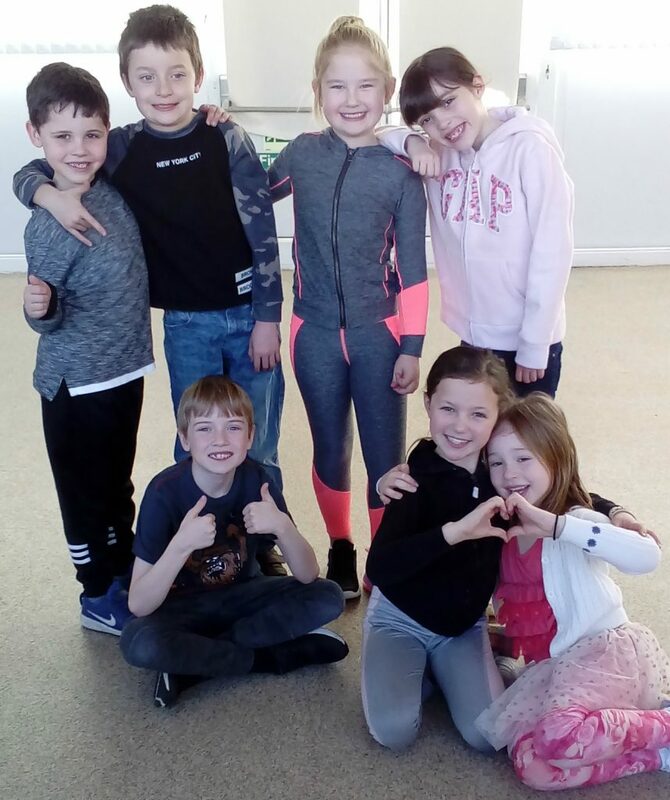 I look forward to teaching this lovely group of children every week! Just look at how fantastic they all are at showing me trepidation and then happiness! Super! 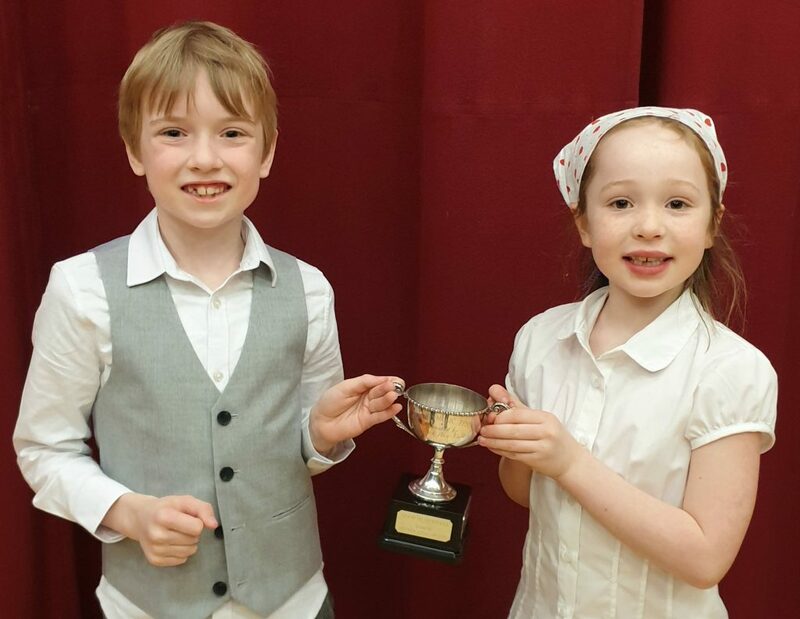 Congratulations to six-year-old Campbell Gie and seven-year-old Isla Gie who successfully auditioned to be featured artistes in the latest ASDA television advertising campaign. Campbell and Isla are currently on air in the Extra Special Aberdeen Angus Steaks advert. The pair are seen leaping onto their parents’ bed for a fun-filled Saturday morning of pancakes and boxsets! The campaign will run into spring. 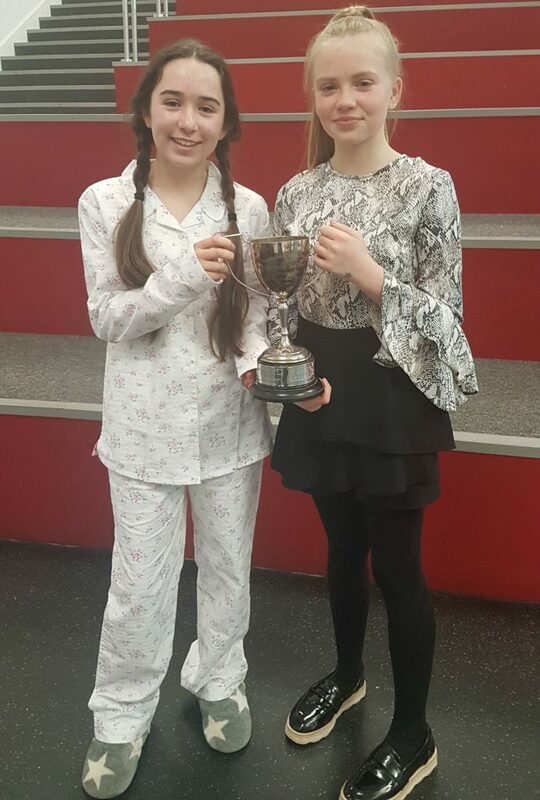 Isla is flying high on a wave of success after appearing as Éponine in the sell-out UK and Ireland tour of “LES MISÉRABLES”. 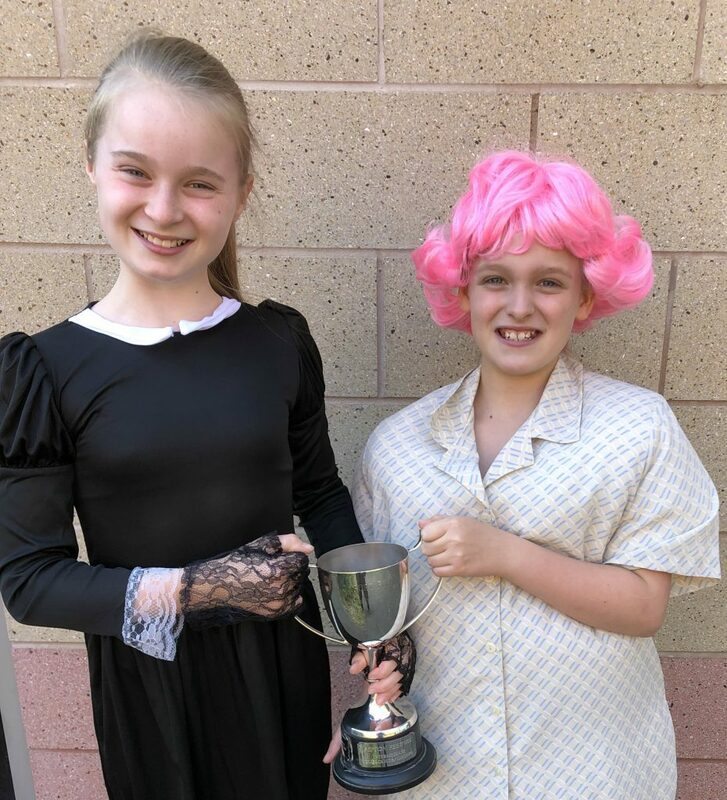 Isla played the part of for 6 weeks at the Curve theatre, Leicester and was delighted to be chosen for the opening press night performing in front of Cameron Mackintosh. 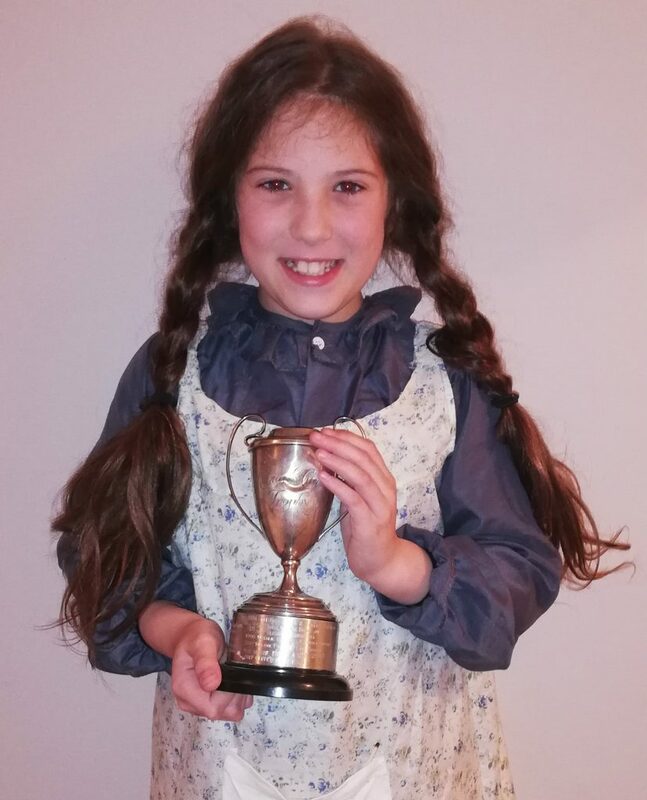 After re-auditioning for a role in the Birmingham Hippodrome 6-week run, Isla learnt this week that she has been selected to play the part of Cosette. She said: “I can’t wait to see everyone again. 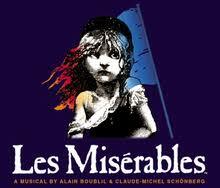 I’m super excited to be playing Cosette this time and I can’t wait to sing my favourite song Castle on a Cloud. We rehearse in Birmingham in March and then with the full cast in Manchester just before they move to the Midlands. 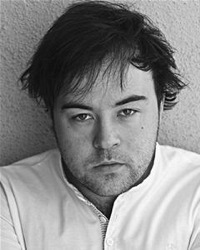 Isla will play Cosette alongside Killian Donnelly as Jean Valjean. Killian played the role of ‘Jean Valjean’ in the West End production of “Les Misérables”. 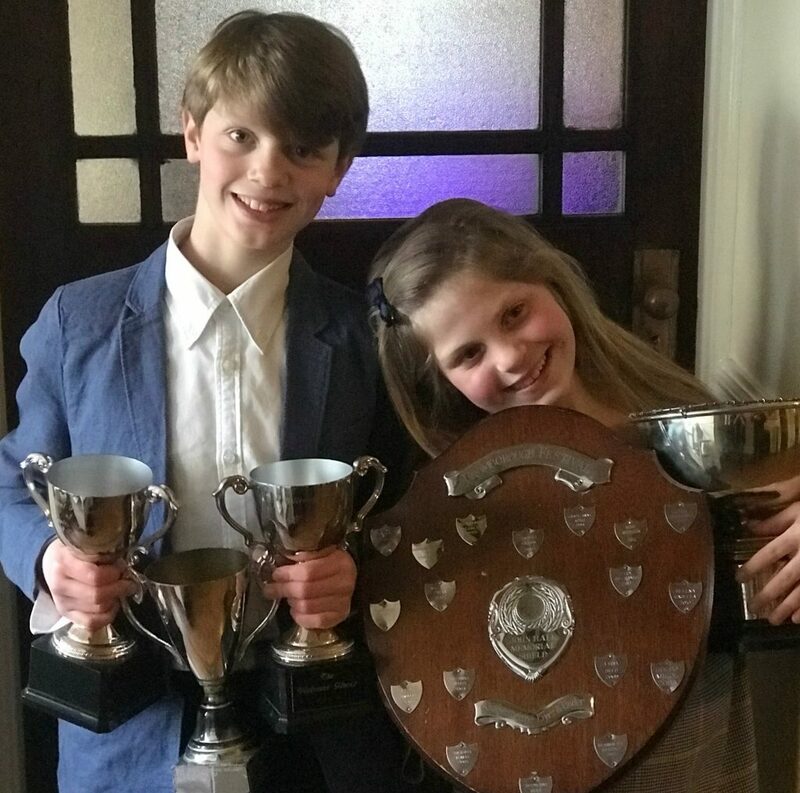 Isla and Campbell (aka much loved grand-children of Lamont Drama Principal Diane Lamont) receive most of their LAMDA lessons by skype. 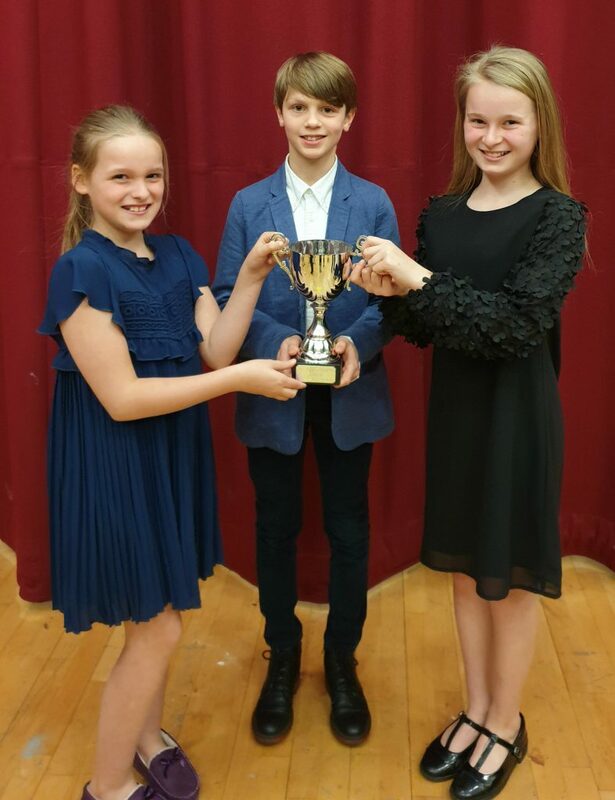 Congratulations to all pupils for gaining such excellent results in the last session of LAMDA exams. 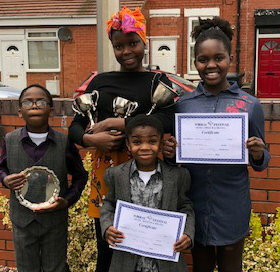 Twenty-four children took the exams and there were 22 Distinctions and 2 high Merits. The following children all got Distinction (with those gaining a fantastic 90+ marked with a *). 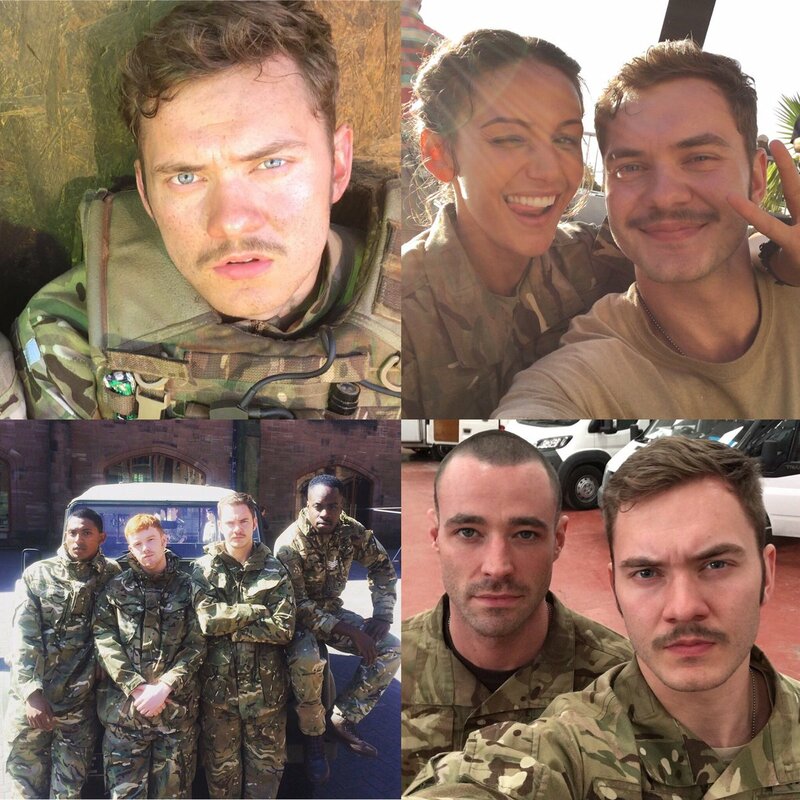 Former Lamont Drama pupil and Lamont Drama Assistant Teacher Simon Lennon has been cheering on his girlfriend Coronation Street actress Sair Khan as a campmate in ITV’s 2018 I’m A Celebrity…Get Me out of Here! During her jungle stay with Harry Redknapp and Fleur East, Sair mentioned her other half on numerous occasions. 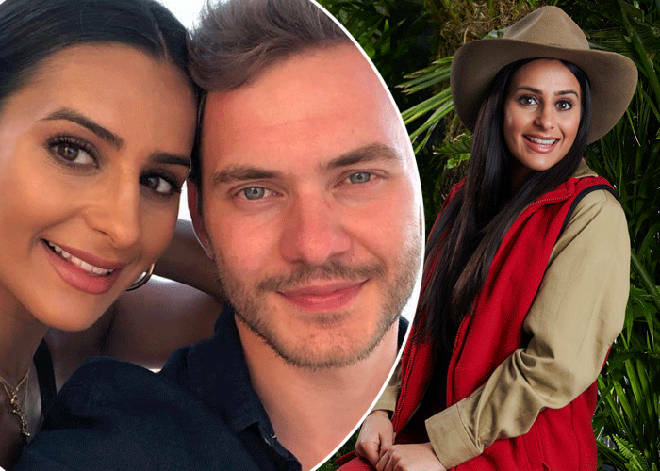 On her exit, she once again paid tribute to her friends and family and her boyfriend Simon during her interview with I’m a Celebrity presenters Dec and Holly. Viewers then saw the two meet up on the famous I’m a Celebrity bridge for a welcome back kiss and cuddle. Over on Instagram, @silennon he’s even created a whole Insta moment for his girlfriend. Simon, who is a National Youth Theatre member and very active NYT Ambassador, began his romance with Sair in December 2017 after they met at Buckingham Palace. 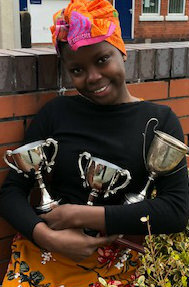 Sair is also a member of the National Youth Theatre, and they were both invited to the royal home to celebrate their 60th anniversary of the prestigious organisation. Said Diane Lamont: “It was absolutely lovely seeing Simon and Sair meet up on the bridge. I have had many, many pupils becoming National Youth Theatre members but Simon stands out as being an NYT star. 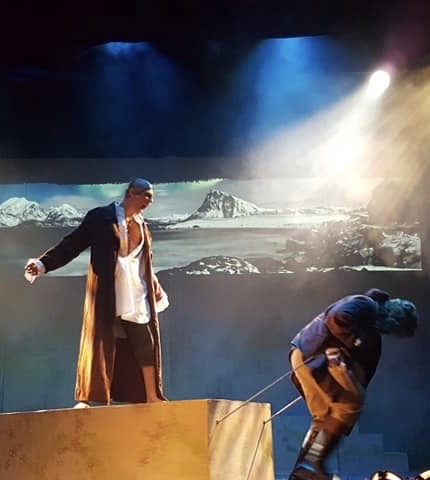 He has given up many hours to help run the national auditions in order to give younger aspiring actors the same opportunities that he has enjoyed. However, an NYT romance is a first for Lamont Drama! I always say that you never know where NYT can lead you! “. 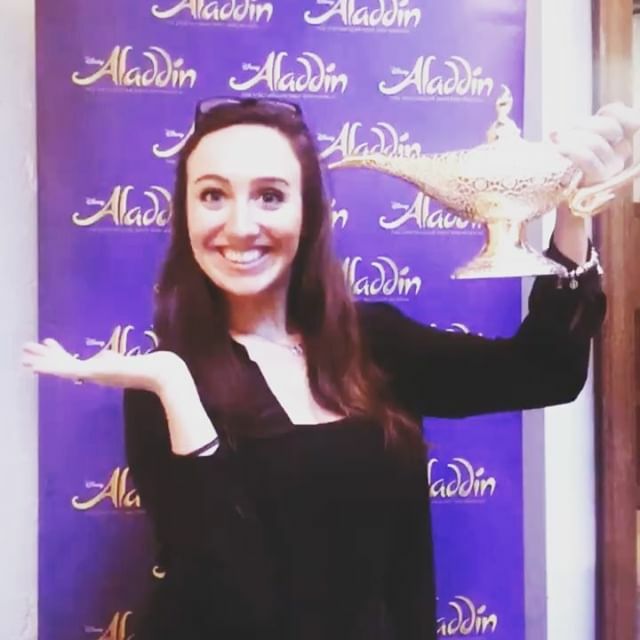 Former Lamont Drama pupil and professional actor Tori Hargreaves is wowing audiences as the Princess in Aladdin in Liverpool’s Hope Street Theatre’s spectacular Christmas production. 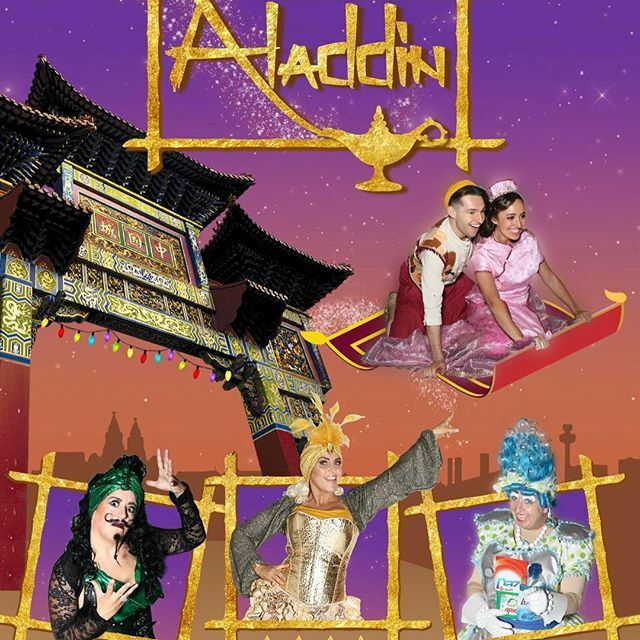 The panto, which tells the story of Aladdin and the magic lamp, is the longest-run production so far at the newly established Hope Street Theatre. Written by Jessica Lea (Hollyoaks, EastEnders) in a new and hilarious scouse dialogue, the performance carries a contemporary voice and genuine, local feel. 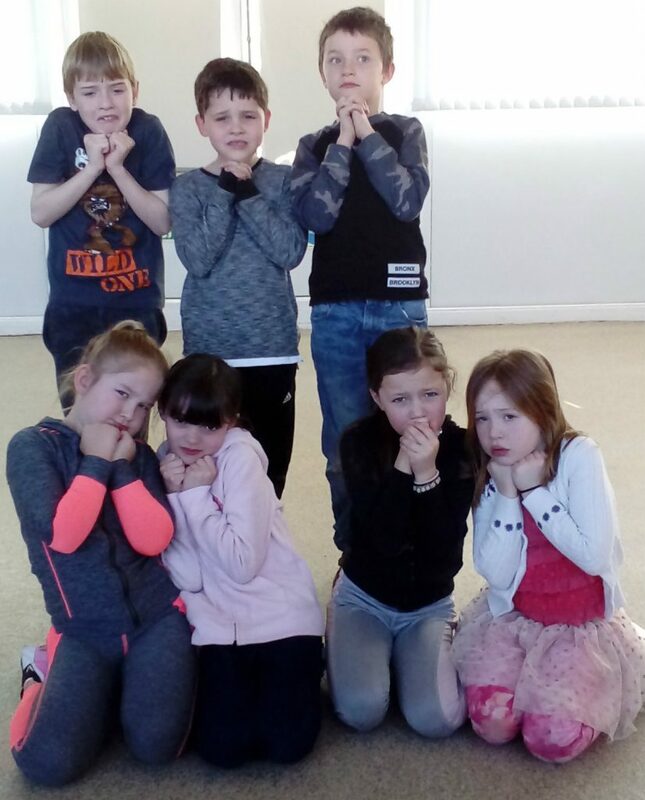 The panto is produced by Drops of Light CIC and runs all through December and tickets are available. 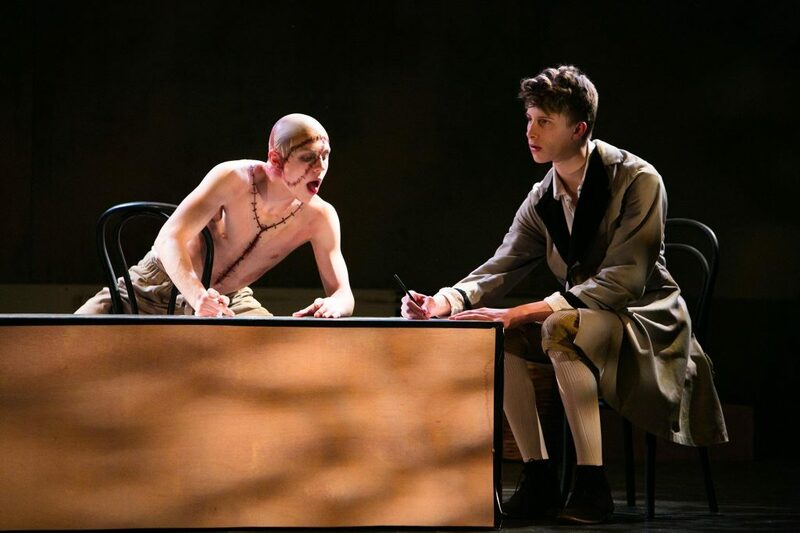 Playwright and former Lamont pupil Luke Barnes continues to go from strength to strength. 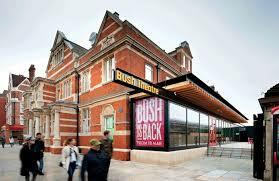 His latest play All I Ever Wanted Was Everything is currently wowing audiences at the legendary Bush Theatre in London. Set across three decades, from 1997’s Cool Britannia to today’s Brexit Britain, this multi award-winning gig theatre mixes original live music from James Frewer, with bold new writing from Luke. 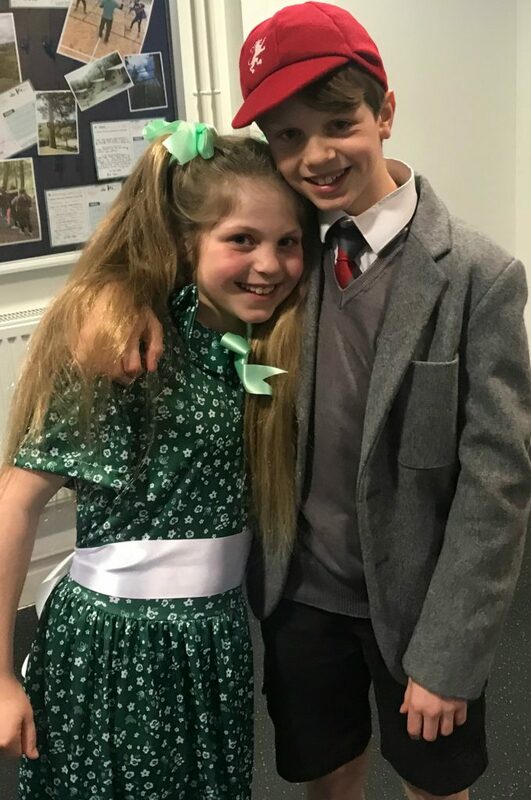 The play focuses on Leah and Chris; raised on Harry Potter, New Labour and a belief that one day they would be as ‘special’ as their parents promised. But what happens when those dreams don’t become reality? “I’m also developing other projects trying to get them made – just the usual,” laughs Luke. 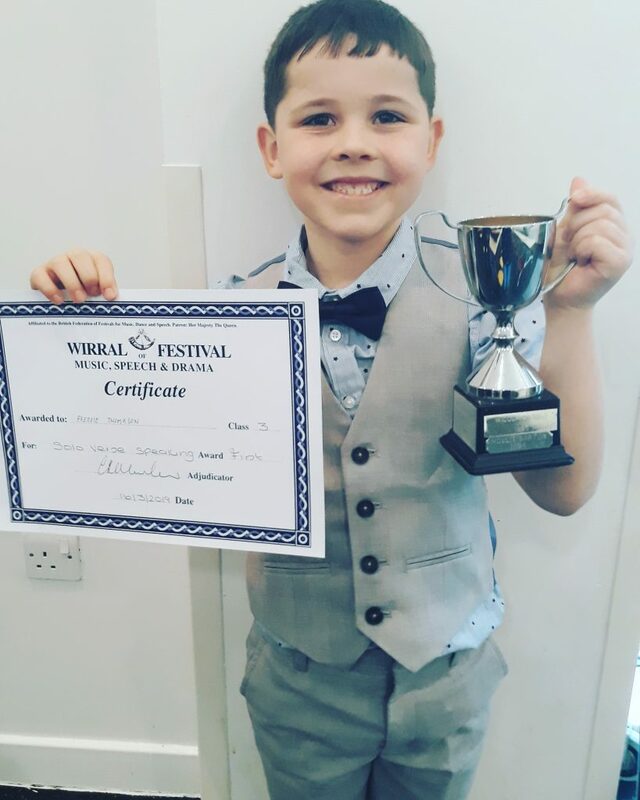 “Hopefully Luke will be visiting us soon to catch up and provide some great inspiration for other young budding playwrights in the school. 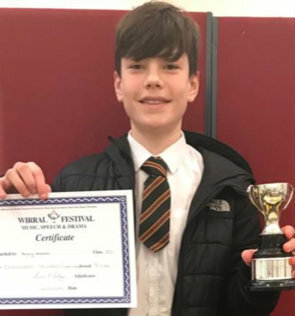 No-one deserves success more than Luke who was always brilliantly imaginative and creative in his weekly drama classes and on stage” adds Mrs Lamont.